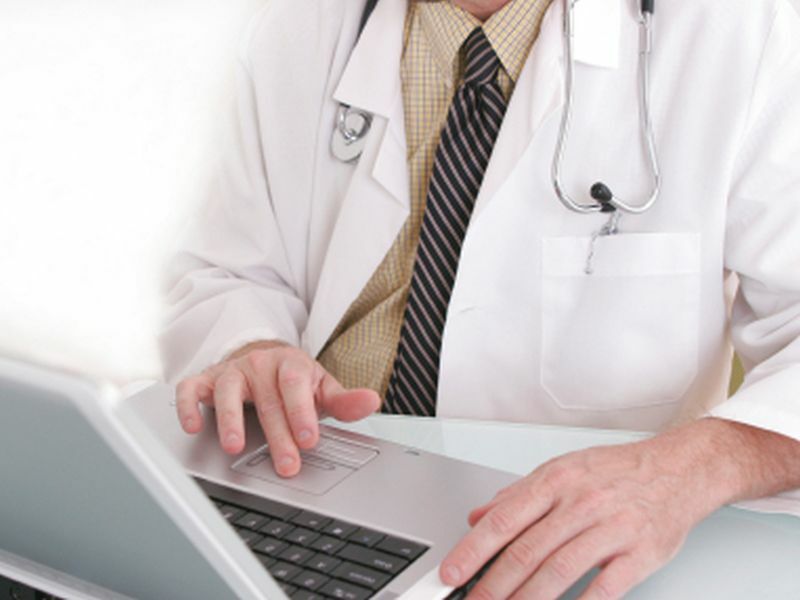 Shanafelt added that computerized records are also interfering with the personal lives of physicians. "These electronic tools also give physicians access to the medical records when at home, which has extended the physician work day," he said. "Studies suggest physicians spend more than 10 hours per week interacting with the EHR after they go home from the office, on nights and weekends." Federal health care reform drove adoption of these computer systems before they had been properly tested, Filer said. Programmers need to redesign the systems so they help doctors provide better care, rather than burden them with forms. "We spent millions of practice dollars for substandard systems that have slowed down our workflow, reduced the number of people we can see each day and caused even longer delays for visits and in the waiting room," Filer said. In addition, regulators need to give doctors some breathing space, since the computerized records are proving to be much less helpful than initially promised, she said. Shanafelt said support staff such as medical scribes or nurses might be able to take some of the burden off physicians. These members of the doctor's medical team could fill out the computerized forms and respond to electronic messages from patients. However, Filer said, many practices don't have the cash to hire extra hands to help manage the computerized workload. "Hiring staff is often not possible due to low margins in primary care and more than 15 years of poor payment for services with no money left to hire additional staff," she said. "Then factor in the cost of maintaining the EHR system, and it is no wonder physicians and other health care professionals question its value." The findings were published June 27 in the Mayo Clinic Proceedings.